Reese Explore Ratcheting Cargo Bar is designed to stop cargo from shifting. 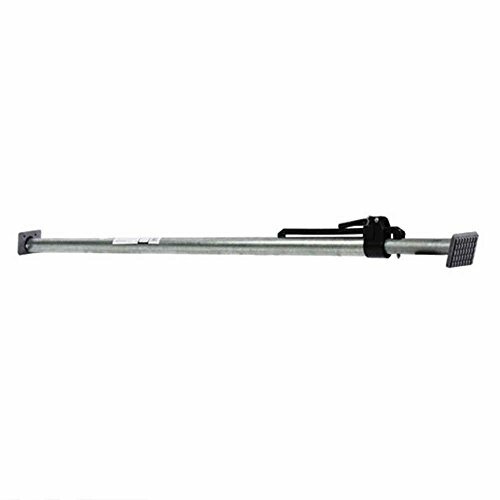 Featuring cushioned pads for extra secure grip that won't scratch your vehicle and the easy to adjust paddle handle lets you adjust this cargo bar from 40" to 70". 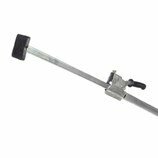 This easy to use ratchet cargo bar provides maximum hold and no tools are required. 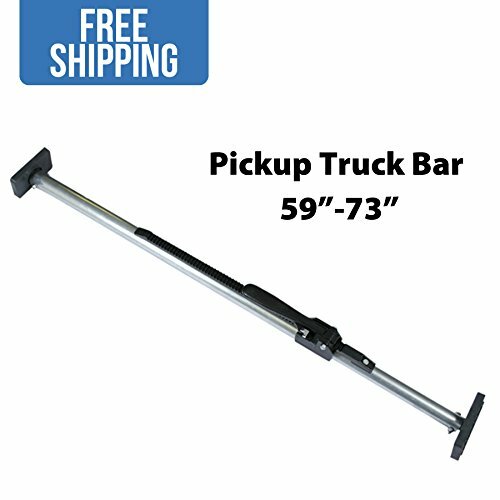 Steel Cargo Pickup Truck Bar 59" - 73"
These cargo bars form US Cargo Control feature 2" x 4" bolt-on padded feet for no-slip traction once they are extended to appropriate pressure. 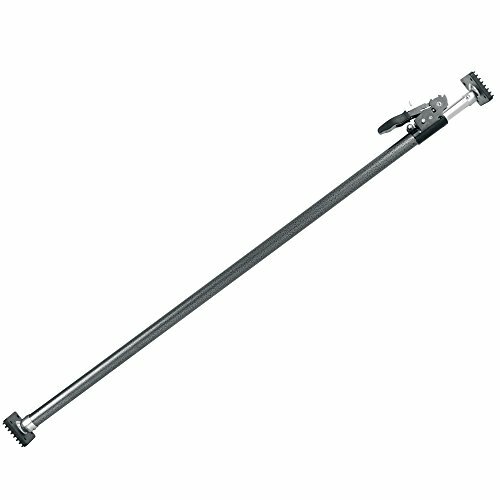 This bar is adjustable from 89.75" to 104.5". 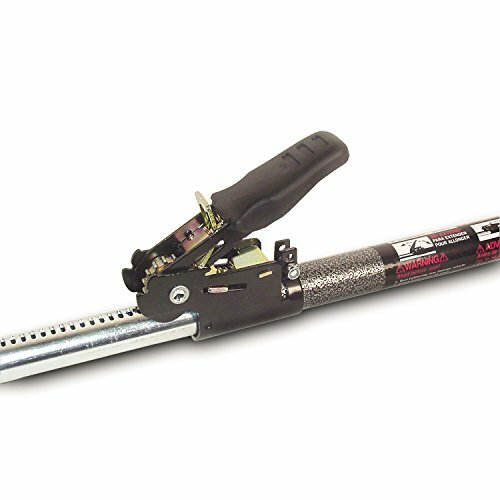 Made of high-quality steel, you know that durability is not an issue. These cargo bars will not bend! ***note, this load bar will not fit SUV's and pickups. Intended for use with van trailers.